This was our last week of Summer School! It is SO much fun to look back at all we did. 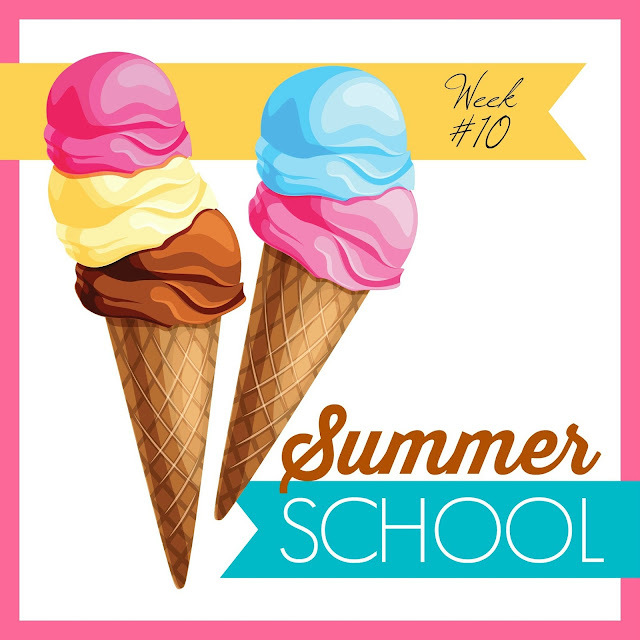 Be sure to visit all of our posts in the 2016 Summer School series HERE. To see all our pictures from this year's Summer School adventures, click HERE. It was all about the jam-making. I had an AWFUL experience of buying $30 worth of raspberries at the local Farmer's Market & then discovering the next day they were FILLED with worms. Fruit fly larvae, to be exact. G-R-O-S-S! I cried so hard. Making jam is connected to memories of my grandmother. So I was a mess. *sigh* But the next day a sweet friend gifted me with some non-worm-filled raspberries! I now have lovely jars of jam to enjoy through the winter. And I'm a happy girl. 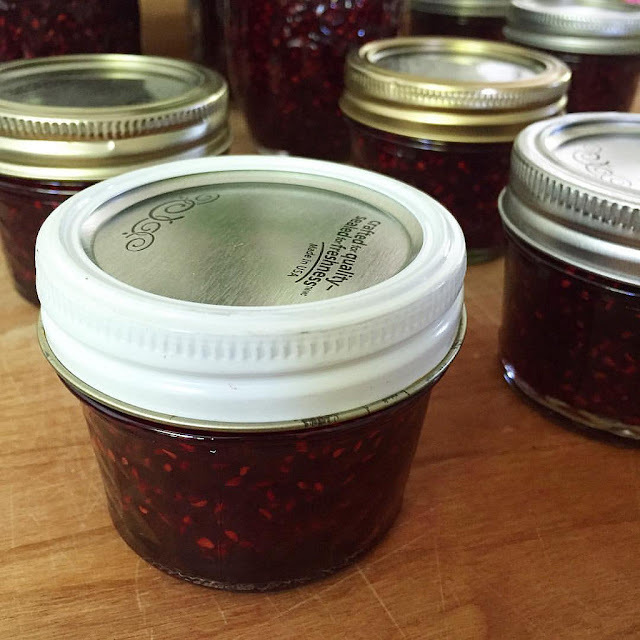 I can't get enough of that raspberry jam. I made thumbprint jam cookies. The girls ate them. Except Pazely. She ate around the jam part. Haha! I've never made these kind of cookies before. I know they're usually seen around the holidays. But I was craving them now. 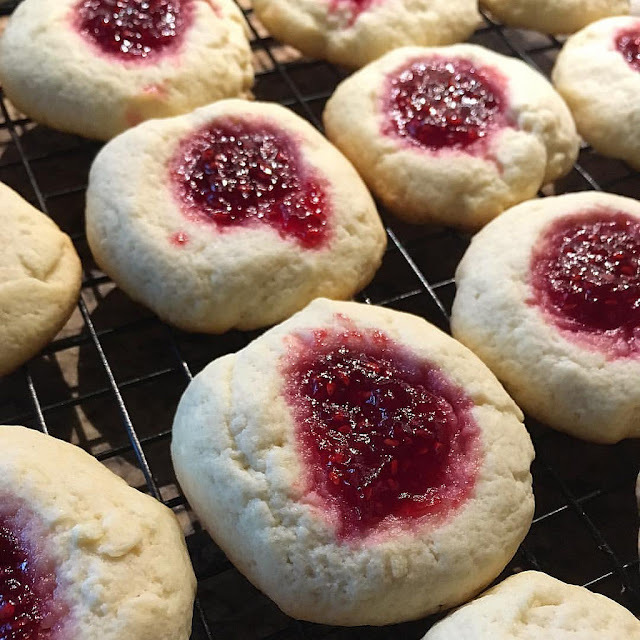 After I baked them I saw this recipe for Peanut Butter & Jelly Thumbprint cookies. Wish I would have seen this before! So fun! 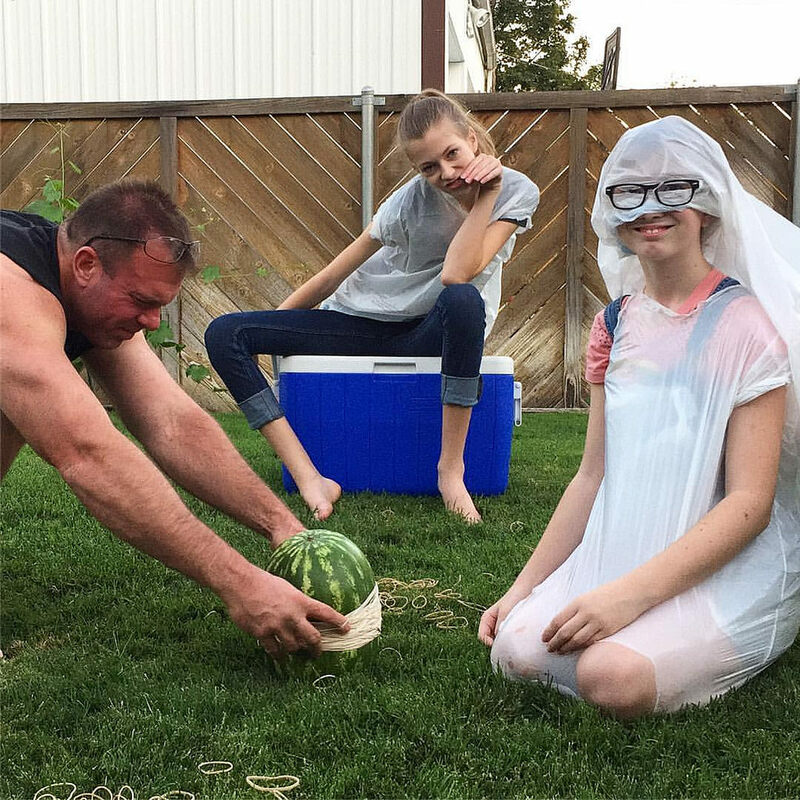 I've been seeing these exploding watermelons on the internet & wanted to give it a try. 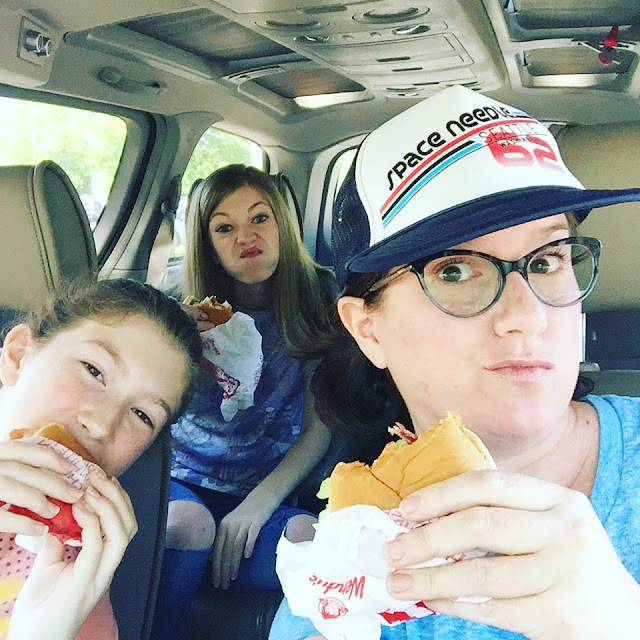 The girls & I had a picnic (Wendy's 4 for $4 in the car at the Howard Amon Park parking lot. To avoid the seagulls.) 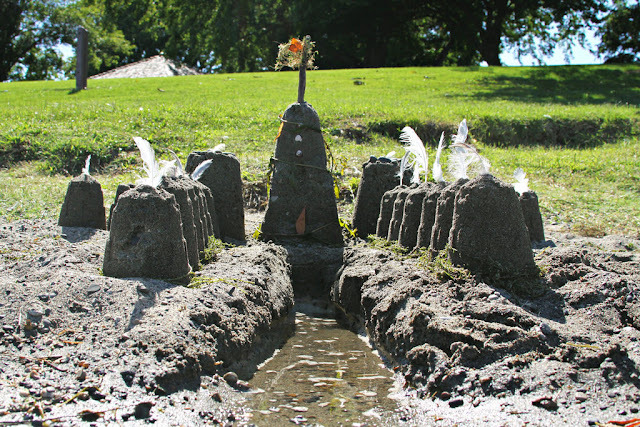 + we chilled at the river & a made a sandcastle. 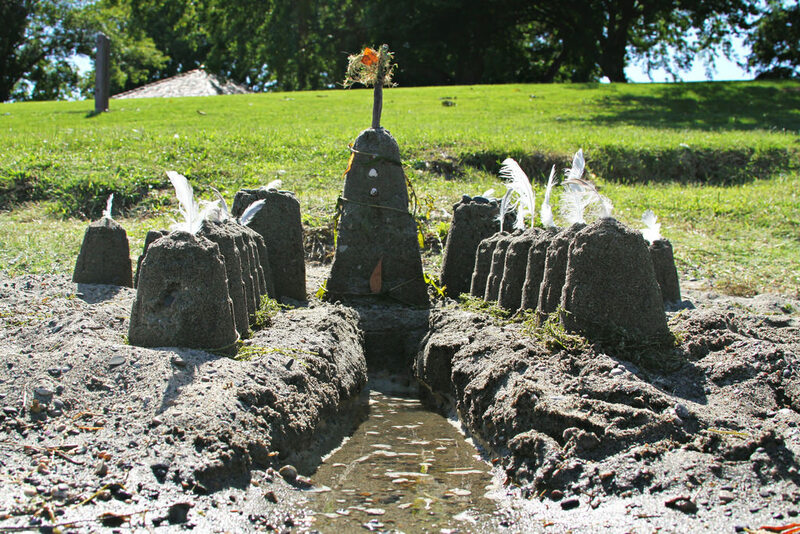 We celebrated the ending of a fun-filled summer! I'm really glad I tried something new this summer. Less stressful, & feeling more productive than in past summers. Overall, we enjoyed the experience. Though we set a routine for our weeks this summer, I realized that I ended up losing my own personal routine. I can only do so much. So, needless to say, I am looking forward to school starting next week! Woohoo! Thank you so much for taking the time to leave a comment. Every time you do, I do a little happy dance. For reals. 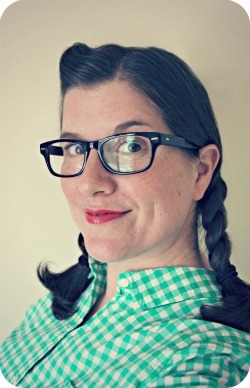 All images &/or text are the copyright of Nikki Mans & WhiMSy love. Please contact me if you'd like to use any images or text. Thanks!